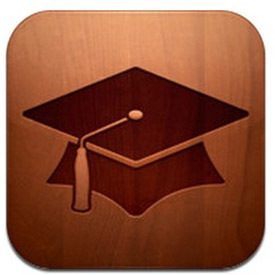 Recently released was Apple’s educations software for iPad and iPhone called iTunes U and iBooks 2. These apps that are aimed at education focus on brining you textbooks and courses where ever you go. As an example we look at chemistry, teachers can use the app to create courses for universities, students, teachers or anybody who wants to brush up on a subject. You can subscribe to many different courses that cover every major subject taught in college. This app is not only for students but anyone who like to learn or wants to learn. All of the courses are free to subscribe to with the exception of some applications that are paid that go with the course.